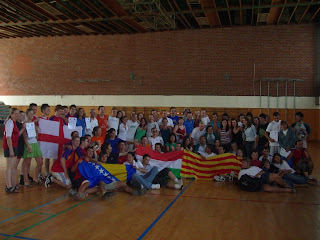 The 3rd Maglaj International Korfball Tournament took place from 4th-7th August 2006. This tournament looks really good I am coming as part of the Norwich Knights team and we are all really looking forward to it!!! !